A year of successful disruption has positioned Epic to turn the screws on Valve on behalf of developers. Rather, it has many problems with a variety of stakeholders. 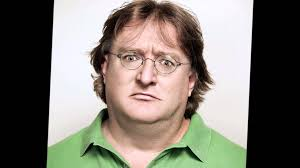 It’s been one misstep after another for the platform, with worsening discoverability issues, muddy language and haphazard policy around permissible content, and a massive stumble on release of Valve’s first new game since Dota 2 in 2013 (not including the two years of public beta testing). It’s bad enough to make unforced errors, but when you have a powerful competitor painting a target on your back, things can get downright uncomfortable. And if it wasn’t clear to Valve that Fortnite creator Epic Games was gunning for its business, well… it sure is now. Earlier this week, Epic announced plans to directly compete with Steam by opening its own digital storefront. It’s not terribly common for platform holders to discuss their revenue-sharing deals with the public, but Epic has a history of doing just that. Most platforms take a 30 percent cut of all sales (including DLC and in-game transactions) right off the top. In fact, up until recently, that was Steam’s default. Valve recently announced a tiered revenue sharing structure designed to stem the tide of AAA publishers fleeing the service. First, EA created its Origin storefront, selling its PC games directly to consumers. Then Activision yanked its latest titles, putting Destiny 2 and Call of Duty: Black Ops 4 on sister-company Blizzard’s Battle.net service. Most recently, Bethesda opted to sell Fallout 76 directly, bypassing Steam. Steam is losing a number of big releases, in large part because it’s no longer justifying its value. While it takes sizeable capital and manpower to run your own platform, the biggest publishers (who in turn have brought some of the biggest sellers to Steam) are figuring out they don’t really need Valve. 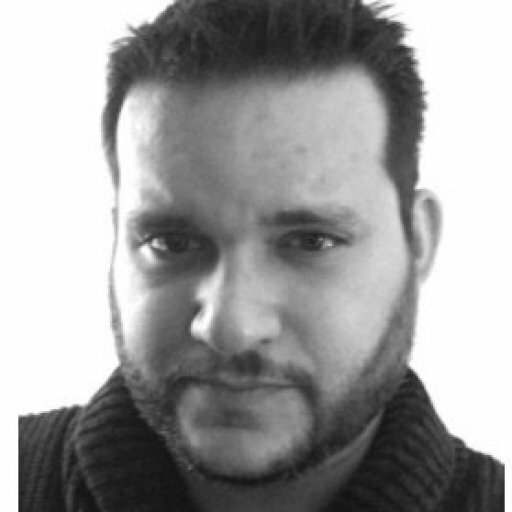 “Two things make this interesting: Dev/Pub incentivization—both the lower cut than the other digital storefronts on the gross rev, but also the royalty reduction on the engine costs if they choose to go with Unreal— and impact on pricing, where things really get interesting,” says NPD US video games industry analyst Mat Piscatella. “It's classic push/pull. They're incentivizing pubs/dev to get on the store with the lower cut and optional reduced engine royalties. That's the push. The pull is getting consumers to buy in, which is where potential impact on consumer facing pricing would come in order to drive share gains and perhaps even grow the pie, particularly around game launch. “The first part is fairly self-explanatory as to why devs/pubs would find the offering appealing. Who doesn't like higher margins and lower costs? They have dev/pub interest. But for it all to work they have to get the consumer's attention. And here's where pricing comes in. If Epic's storefront just goes head to head with Steam on a service offering basis, it's a bit of a non-starter from the consumer standpoint. There would be no reason for consumers to shift in a major way. There has been a lot of buzz about how Epic and developers might collaborate to undercut Steam on both sides. Developers and publishers clearly have incentive to sign on with Epic. But many customers still view Steam as the de facto standard. The simplicity of a unified gaming library is a strong pull, keeping many players loyal, even if some are grudgingly so. Offerings like Discord’s universal game library are a good step. You don’t have to buy a single game from Discord directly to take advantage of its universal library and launch games directly from the chat app. That hasn’t reached widespread adoption yet, though. “One way for the Epic Storefront to really get significant traction immediately were if devs/pubs decided to apply some of that royalty difference towards the consumer-facing price,” Piscatella posits. A dev could, for example, price its game for $20 on the standard 70/30 storefronts, but make that same game something like $18.82 on Epic's store. The dev would realize $14 from the standard store purchase, and $16.56 from the Epic storefront purchase. It’s not a surefire solution and may result in diminishing results the longer the sales tail continues. However, Epic could continue to incentivize with sales promotion and the “hand-curation” its promised. The latter is a bulwark against discoverability issues that confound every other platform. Epic’s Tim Sweeney has a reputation for disruption, speaking out against a variety of big problems he believes can be remedied to improve the industry. He was vocal in 2016 about Oculus’ platform approach, decrying it as closed and suggesting the policy made Steam and Epic games “second class citizens.” He reiterated his condemnation recently with regard to the upcoming Oculus Quest headset. 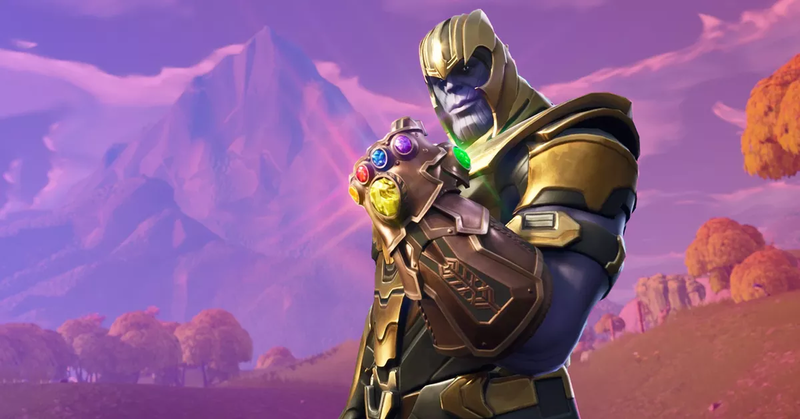 It was also Epic, with Fortnite’s muscle, that helped erode Sony’s resolve and usher in the era of true cross-platform play. The writing was on the wall that Epic would make this play. Earlier this year, the company announced it was adjusting revenue sharing for its Unreal Creators program. Asset creators celebrated when Epic not only shifted its revenue share from 30 percent to 12 percent, but retroactively paid out at the new rate for the past four years of earnings. Fortnite’s launch on Android was also a portent of this move. Epic eschewed a traditional Google Play launch and opted to distribute the game directly to fans. 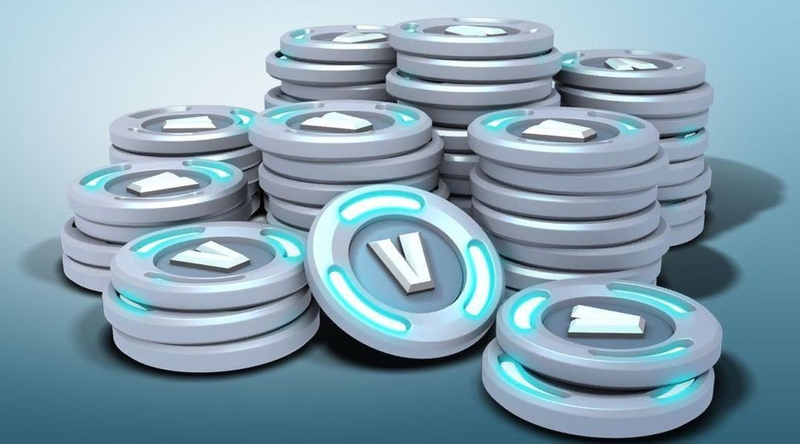 This, of course, means that Google doesn’t get a cut of those massive V-Buck in-game purchases. While the execution hasn’t be flawless, largely do to bad actors taking advantage of vulnerable (or gullible) players, Epic has proven it doesn’t need someone else to shepherd its game to the masses. Put simply, nothing Steam, Google, or others can offer is worth 30 percent to Epic. Google also needs to watch its back with the Epic Games Store. In a blog post announcing the new marketplace, Epic promises that it will eventually expand to Android. It can’t do the same on iOS, due to Apple’s walled garden. And, yes, Sweeney has had some words about Apple’s approach to a closed platform, also. He called Apple’s fee a “parasitic loss” in 2017. Epic is also attempting to tackle one of Steam’s other problems: barely-moderated forums. Steam forums have been highlighted as increasingly toxic over the years. A 2017 developer survey revealed a high level of dissatisfaction with the resources available to them. This issue reared its fetid head again in April 2018, when Harebrained Schemes’ Battletech launched. Angry players rushed to the Steam forums to decry the use of inclusive pronouns in the character designer. Sweeney says that the Epic Games Store won’t have forums and user reviews will be opt-in. User reviews are a communication proxy used by angry fans to send developers a message, often paired with harassment. On paper, Epic is positioning itself to make a big splash. This announcement was timed perfectly, capitalizing on Fortnite’s strength and slipped into the news cycle right after Valve alienated most non-AAA developers with its new “tax cut for the rich” revenue terms that only kick in once a game earns $10 million. Execution is a different story. Sweeney and his team need to not only make the Epic Games Store a viable Steam competitor, they need to figure out a way to make it the first stop. Overcoming Valve’s head start and players’ massive Steam libraries is an enormous challenge, as consumers value having their games spread to as few launchers as possible. Is pricing enough of a lure for developers? Will publishers leverage some of their savings on platform fees to give consumers a discount? This is Epic’s show, and it’s already started making the case to woo the industry.